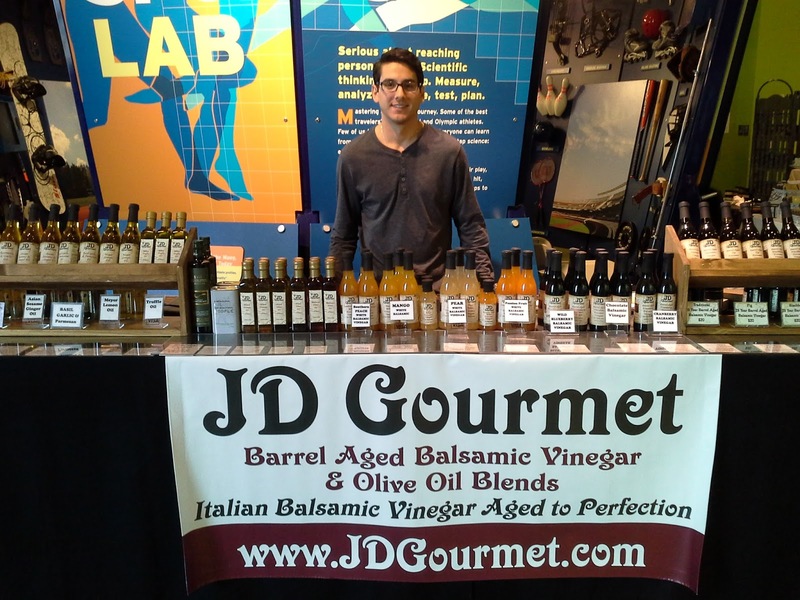 The Chocolate Expo returns to the Norwalk Maritime Aquarium for the 2016 Event. 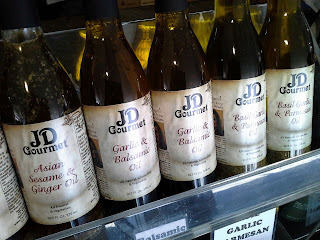 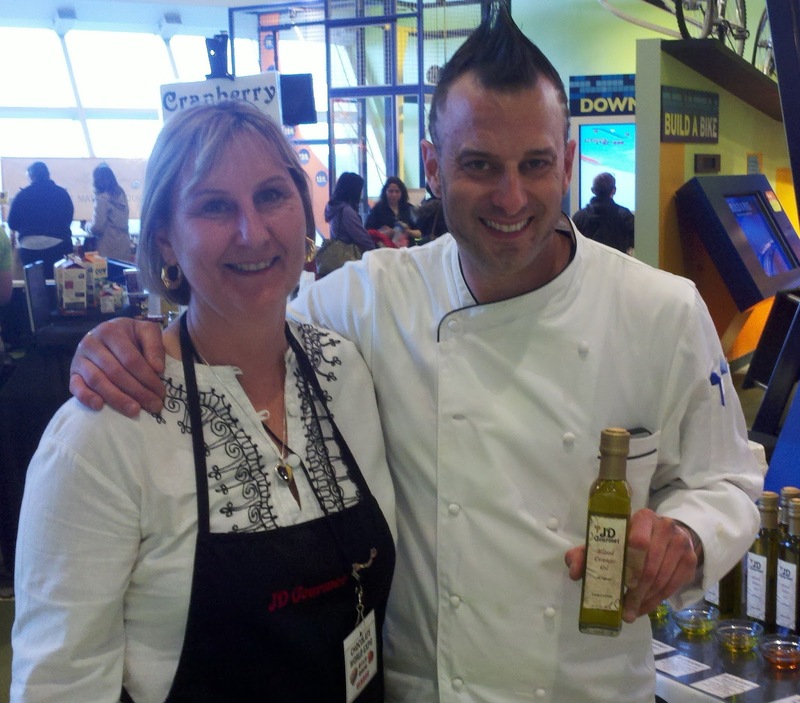 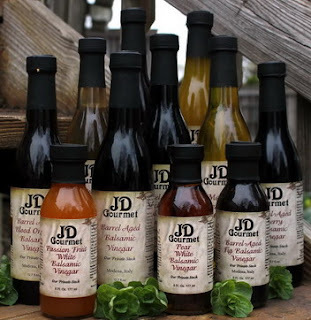 JD Gourmet will be there with our Amazing CHOCOLATE Balsamic Vinegar a crowd pleaser at the 2015 show. 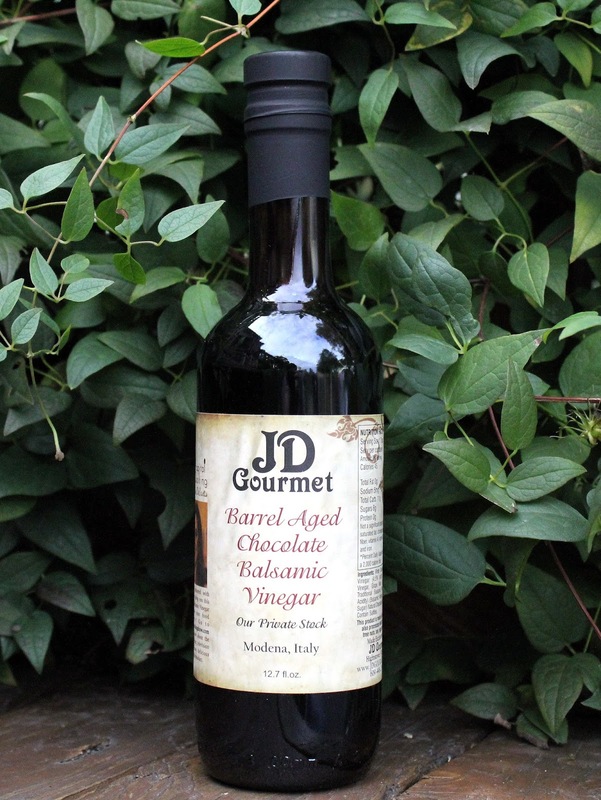 Just in and ready for sale is our HABANERO Balsamic. Wow and delicious blend of Sweet and Spice. 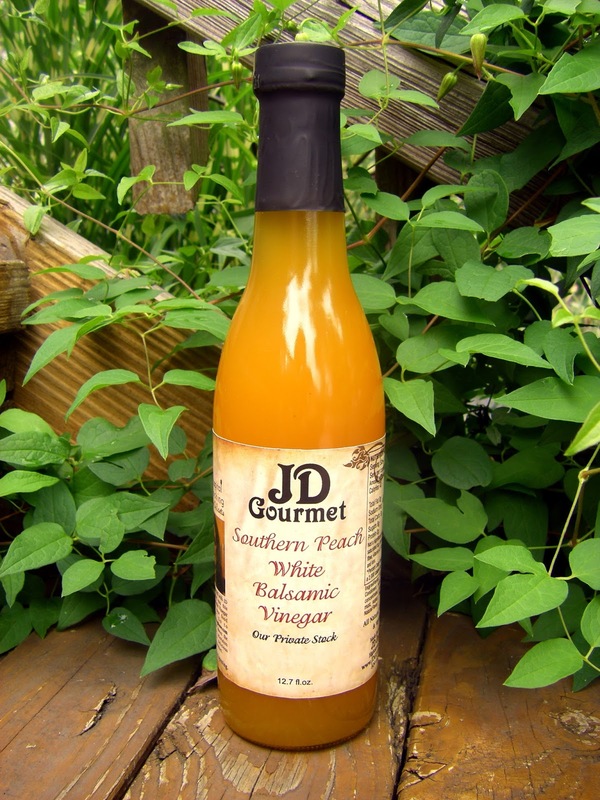 Perfect on Chicken and Fish. Visit www.jdgourmet.com for more information on the event.